So there aren’t many days left until December, in fact not many left until Christmas itself. Are you thinking about getting ready for Christmas yet? Have you started your shopping? 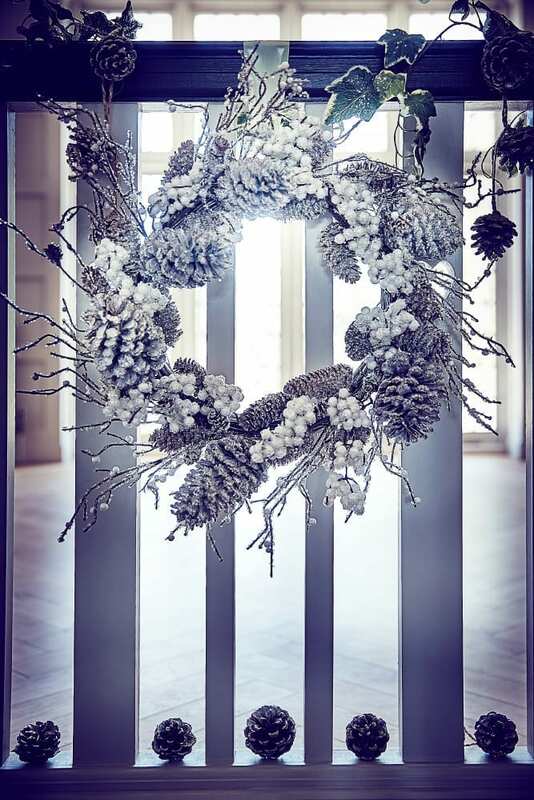 If you’re wanting some inspiration for how to get your home ready for Christmas then look no further. Having taken a look at one of my favourite stores, John Lewis, I’ve come up with an easy to do check-list. 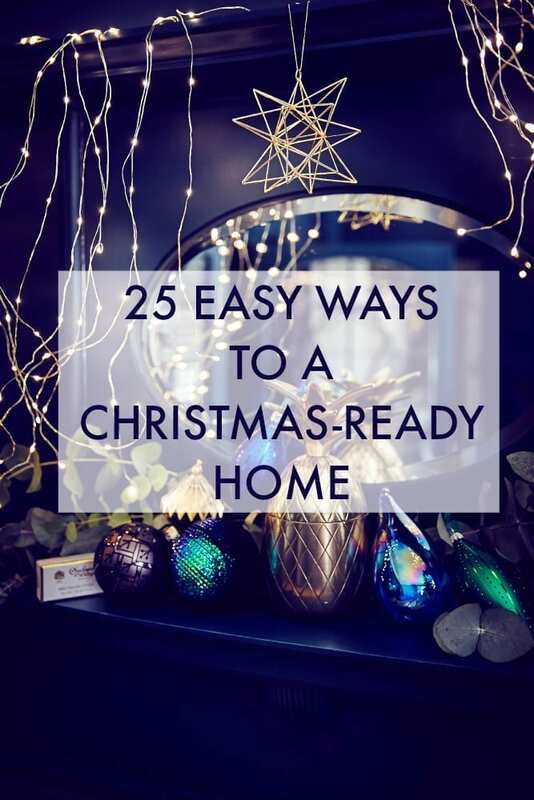 Having already already covered how to do the Christmas decorations your way, here is your super easy way to prepare your home for the festivities.Why not take each of my tips and tackle one per day on the 25 days leading up to and including the big day. Declutter: Spend some time in each room and work through any piles of clothes, paperwork, home accessories or built up clutter. Send unwanted items to charity or recycling to give your home a fresh, ready-to-go home. Deep Clean: It’s not fun but before you get all the Christmas decorations out, give your home a thorough clean to make it sparkle. It will freshen and revitalise your space instantly. Make a List: Grab yourself a glass of wine and create a to do list, including gift purchases, Christmas events, food, drinks and goodies. Then delegate some of the tasks to the rest of the family. 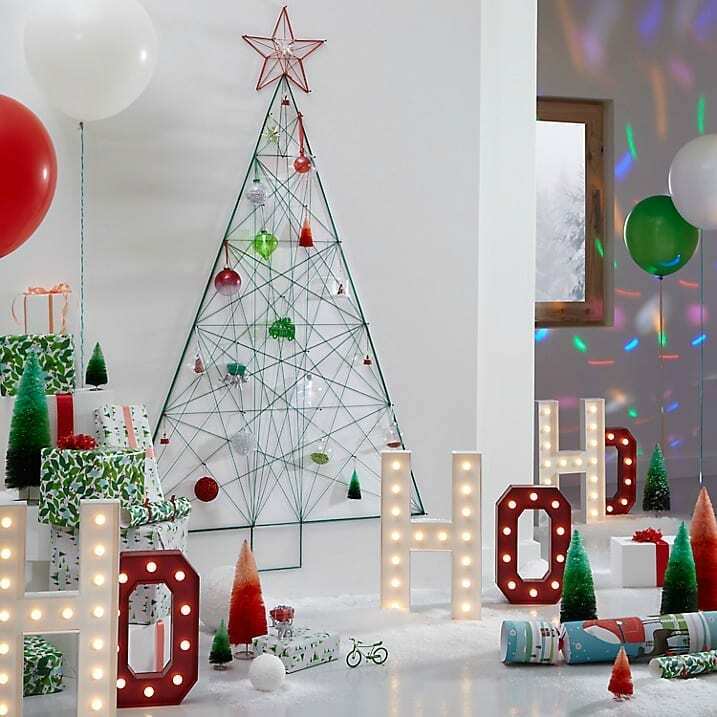 Choose a Theme: By that I mean the look for your Christmas decorations. If you’re updating the style this year check out something bright and colourful like the Different Perspective theme that incorporates contemporary styling with more traditional colours. Shop the theme here. Put up the Tree: Spend a lovely afternoon decorating your tree, put on some Christmas music and enjoy. For a change, try a Twig tree. 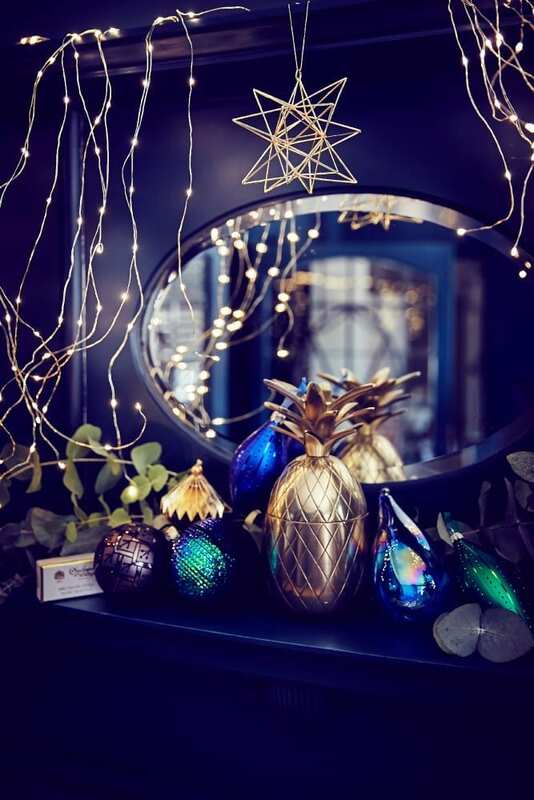 Decorate within your Theme: Add extra decorations, stars and accessories to the rest of the house, not forgetting the mantelpiece. Fairy Lights: If you like to keep it minimal simply add some fairy lights to any part of your home for instant glamour and atmosphere. Candles: And don’t forget the candles, you can never have too many and they are the easiest way to update your space. Front Door Wreath: Don’t forget the entrance to your home if you’re decorating for Christmas, it sets the tone for what’s to come inside. More beautiful wreaths here. Dining Chairs: Think about this early on, if you need extra for the Christmas lunch, so there’s time for the delivery to arrive. 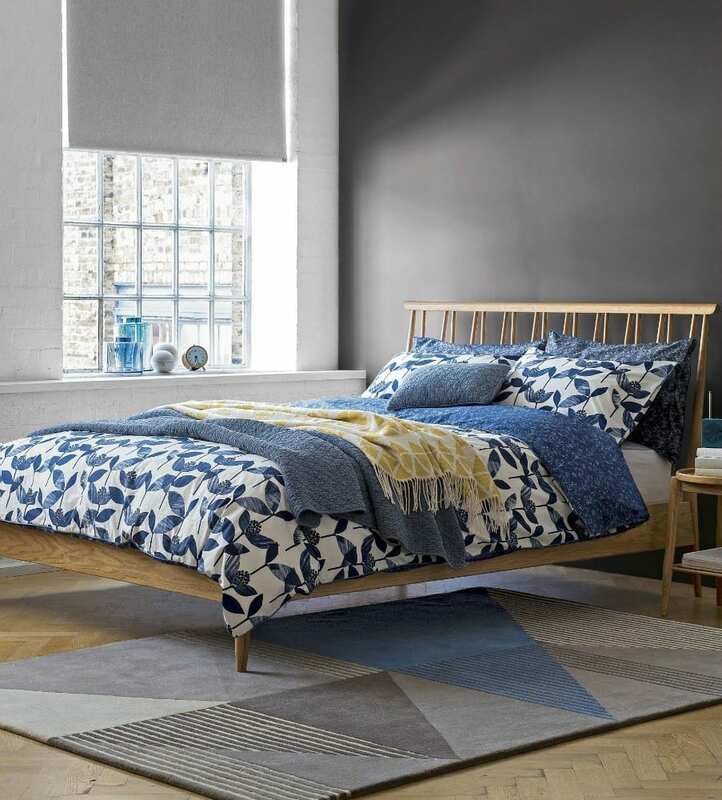 Bedding: Don’t forget some on-trend new bedding and a fabulous storage box too. Crockery: Do you have enough for the lunch or does some of it need replacing. I’m quite partial to this Boutique range with its stylish metallic overtones. Cutlery: Similarly is your cutlery set up to scratch. If you use a special set for Christmas get it out and give it a clean. Bathroom Update: All those visitors, and time spent at home means your bathroom needs to be able to cope. Invest in a few new towels and accessories to bring the room to life. Keep it Cosy: Create a warm, relaxing home and add some gorgeous blankets and throws, perfect for snuggling with in front of your favourite Christmas movie. Choose one room for a Mini Makeover: Invest a little time in just one room for some special treatment. Storage: Invest in some clever, stylish storage to ensure you maintain a clutter free home. Make a Fire: Nothing makes Christmas (and Winter) special than a real fire. Light one if your home allows. 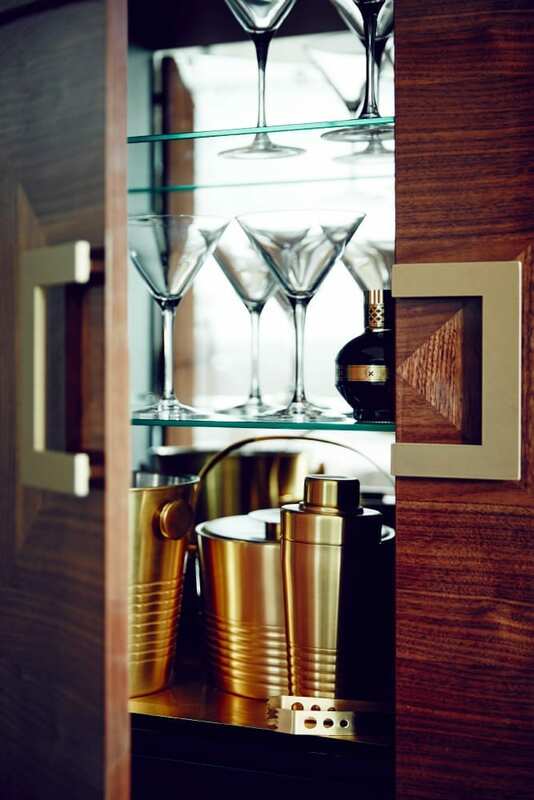 Christmas Displays: Get out the glasses and set the scene with pieces like the stunning Puccini Drinks Cabinet. Recycling: Ensure you’re prepared for all that extra recycling with a good, large-enough system. Wrap the Gifts: Spend an evening (or two) wrapping the gifts and either hide them from the kids or stack under the tree. Hang the Stockings: Enough said. And so it Begins: Cook the food, pour a drink and enjoy. Collaborative post containing affiliate links. I always find people panic around October trying to get the house ready for Christmas.This is the busiest time of year for people looking for new window coverings. The golden pineapple is great! I so want it in my home! useful list, I really the images, particularly love the pineapple. Great article .Easy to understand .You kept it simple and it is really helpful for us .A big thanks for sharing the article with us.